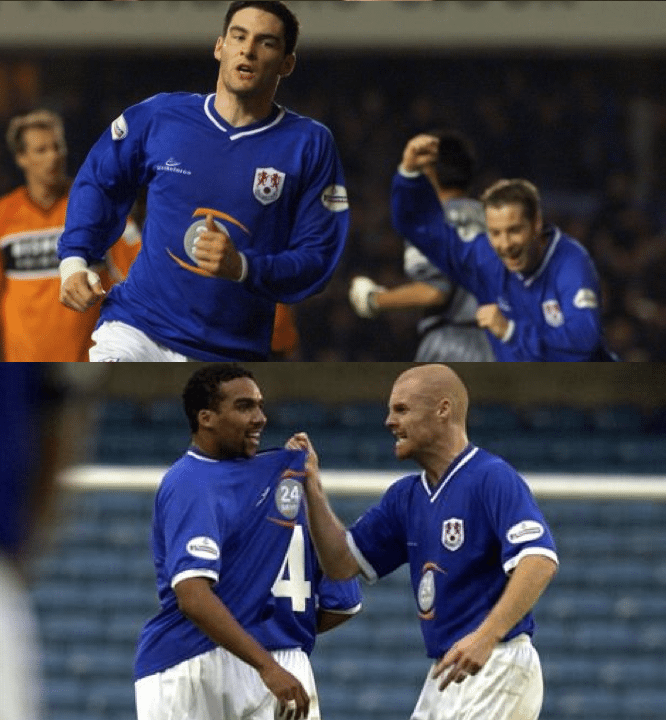 Richie Sadlier, Sean Dyche, Ken and Eoin. 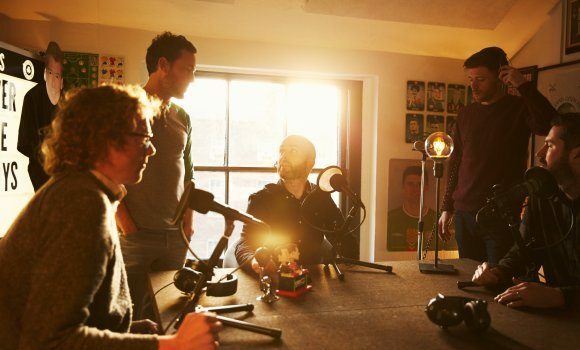 All hail the new leader of the Second Captains presenting team!!! Richie Sadlier is here with the debut episode of The Player’s Chair and he’s gone to the top of the football tree for his first ever guest. 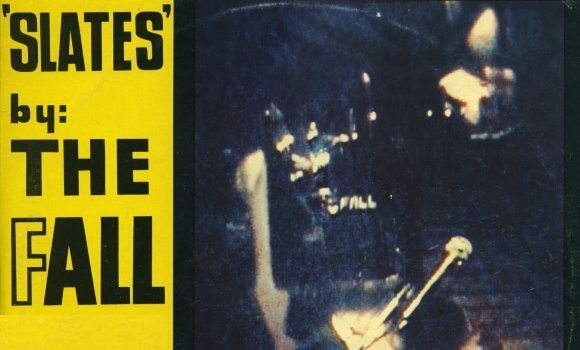 Sean Dyche was a teammate of Richie’s at Millwall, a grizzled veteran who would dispense tactical knowledge and pensions advice in equal measure. Since those days, Dyche has morphed into one of the top two managers in the Premier League and Richie into a psychotherapist and famous dog owner. 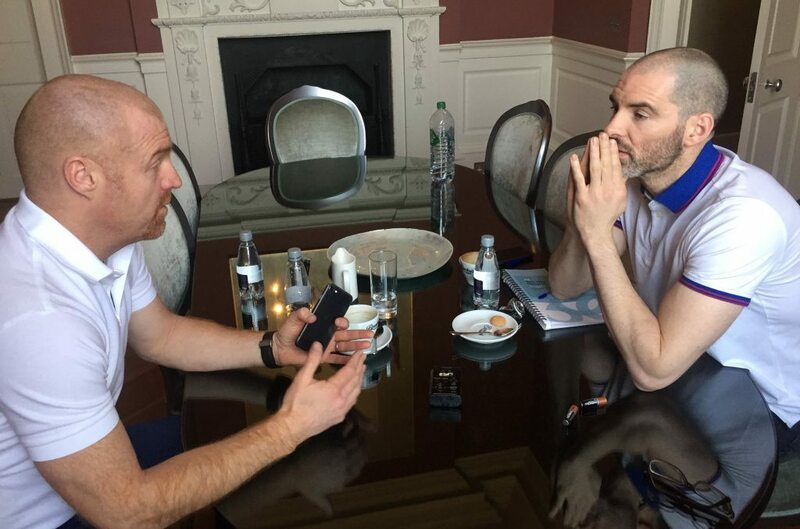 Fresh from masterminding Sunday’s draw against Chelsea, Dyche spills the beans on how he gets into the heads of his players, what he sees in new signing Robbie Brady, how he handles the pressure of life as a Premier League manager, and why the England job is not for him (for now). Plus there’s Ken on Barcelona’s implosion in the Champions League, we look ahead to Arsenal Bayern and there’s Eoin’s awkwardness in having to play the Roy Evans role to Richie’s Gérard Houllier. 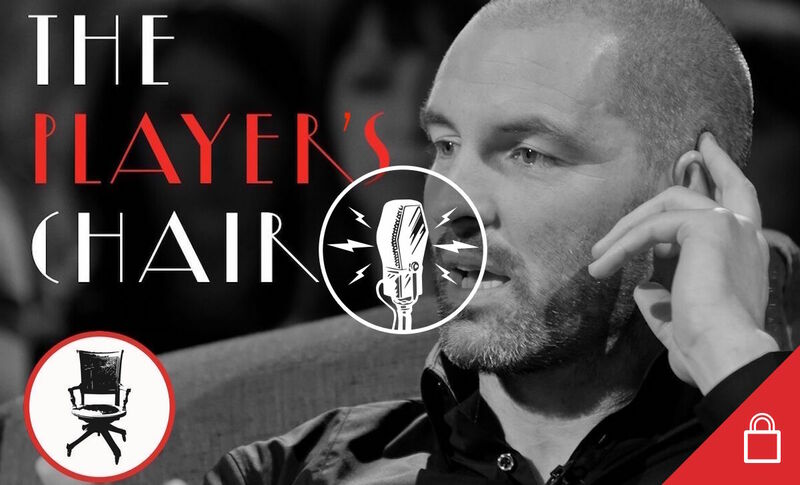 Please enjoy the first ever episode of The Player’s Chair with Richie Sadlier above, just click on the World Service mic in the centre of the image at the top of the page. The Player’s Chair is only available to Second Captains World Service members. Join our independent, online station today. If you missed the incredible Gavan Hennigan on yesterday’s show you’re missing out. Have a listen here.